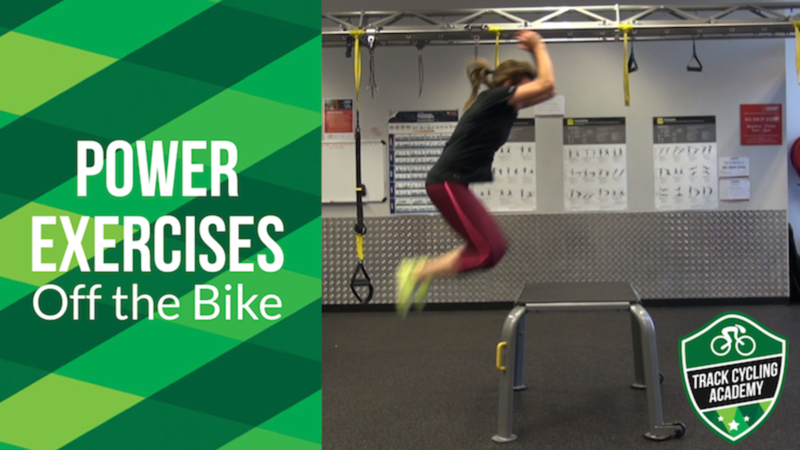 These Off the Bike Power Exercises are for ALL cyclists wanting to improve their power - Track, Road, BMX and Mountain Bike. Perfect for those who don't live near a Velodrome, or just want some Power exercises to do off the bike. This comes with our 60-day money back guarantee. No matter the reason.